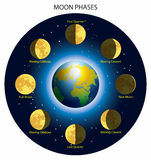 moon phase icon vector from miscellaneous collection. 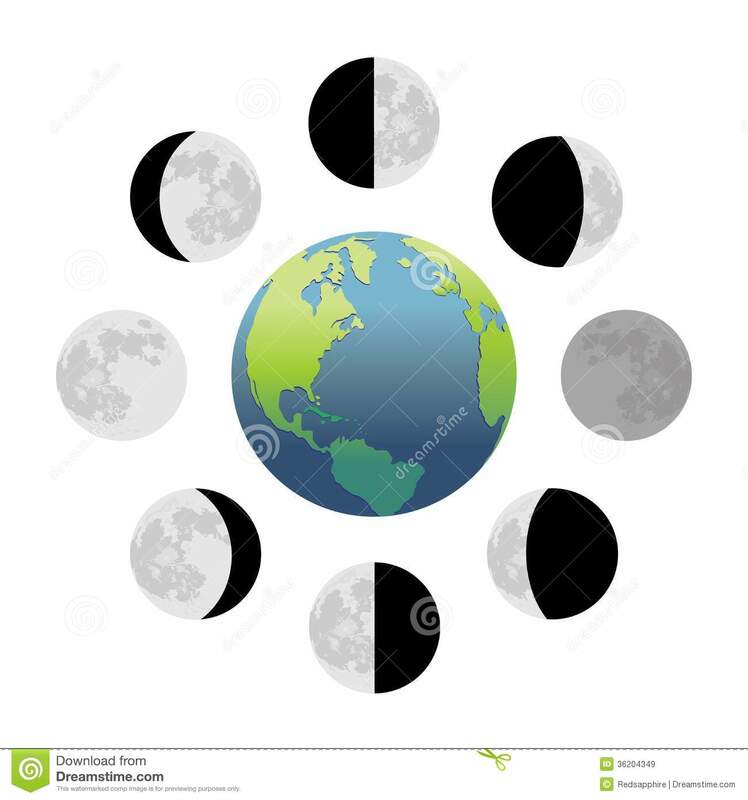 Thin line moon phase outline icon vector illustration. Outline, thin line Dream cloud with little star logo vector, icon, element, and template for company outline moon phases vector icon. isolated black simple line element illustration from meteorology concept. 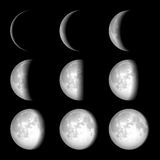 editable vector stroke Moon icon, night, sky, sleep Monthly planner. 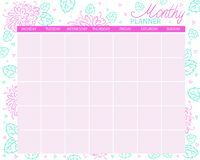 Calendar for the month, planning tasks. Moon and stars icon Moon star phase icon. 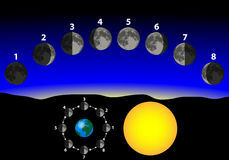 Signs and symbols can be used for web, logo, mobile app, UI, UX Linear moon phases icon from Meteorology outline collection. Thin line moon phases icon isolated on white background. 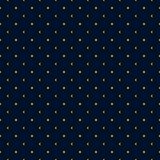 moon phases Yellow sun and crescent moon minimal seamless pattern on dark night.